I spent a year thinking about what I’d say to him. 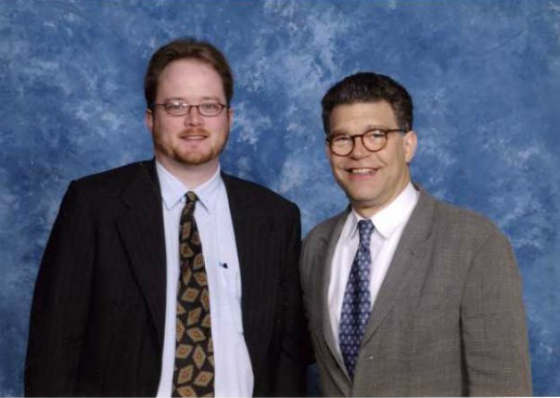 He had this old bit on SNL called “the Al Franken Decade.” I’d ask him, “When exactly was the Al Franken Decade, and how did that work out for you?” And then he’d think I was really cool for knowing this old obscure bit of his and would invite me out for a beer. This entry was posted in Photos by Aaron B. Pryor. Bookmark the permalink.